As already known to dsc readers, there was the launch of a new racing car: Martin Short and Mosler Europe presented the Mosler MT900R GT3. 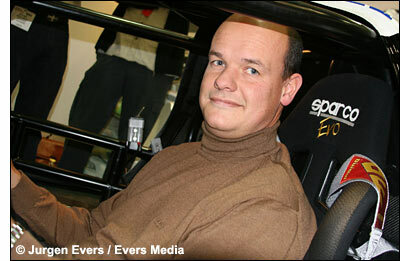 They received initial approval in September, to run the car in the European GT3 Championship. “We’re capable of building a good number of cars for next year – about ten – with the aim of six of them going to the FIA GT3 series. The others might go to national GT3 championships, such as Belcar, the new German GT series and other domestic series such as British GTs,” explained Martin Short yesterday. 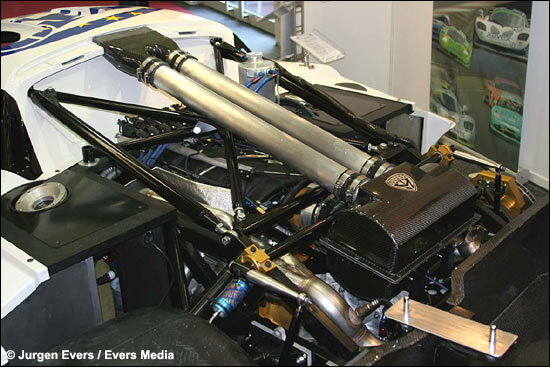 And then there's the cost of the complete car: 200,000 Euros. One of the happy Mosler customers was also in Köln. 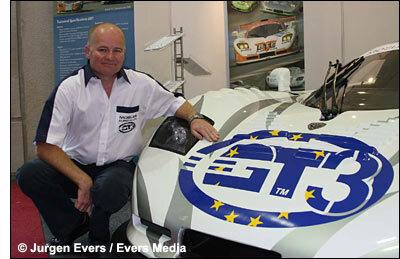 Guino Kenis runs a Mosler GT2 in the Belcar series and has been very successful this year. “Indeed, except from the first race in June, where we retired after a puncture, we always finished on the class 2 podium, with the season’s highlight in Spa in September. Together with Michaël De Keersmaecker, we finished first in class and third overall, behind the two SRT C5-Rs,” says the BMW dealer from Turnhout, Belgium, and owner of the G&A team. 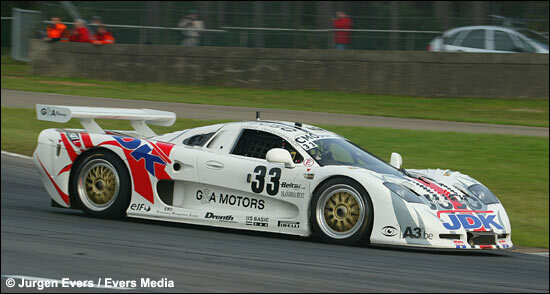 The G&A Mosler runs the 5-litre Chevy owing to the Belcar rules. Guino Kenis made the point that since running the Mosler, "our workshop is now immaculate, because we don't work all hours on the car, as we have done in the past." 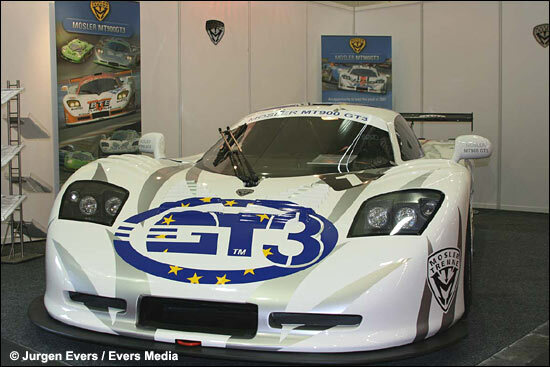 G&A will run at least one Mosler in Belcar 2007.